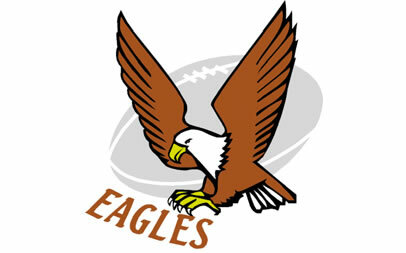 We now all believe we can beat the Leopards, SWD Eagles rugby coach Johann Lerm said on Monday. Last Saturday the Leopards won the first of two promotion/ relegation matches at Potchefstroom 47-42, after a mighty onslaught by the visitors in the last 20 minutes. With the Leopards leading 35-16 at one stage, the smart money would have been on the hosts to bring home the bacon, but the men from George had other ideas. “Yes, it was a great comeback. We showed a lot of character after we let ourselves down in the first half. “But now at least we know we can beat them when we host the Leopards on Friday for the final match,” Lerm said. The kick-off is at 16h00. Lerm said the fight back lifted the spirits in the camp tremendously. “Obviously we can’t wait to play in front of our home crowd this time as we know we can do it. “But before that we will keep our feet on the ground and concentrate on the big task ahead,” Lerm said. Asked if he considers any changes to his side, Lerm said centre Izak Saayman will undergo a fitness test on Wednesday.